I couldn't help but post my own tried and true items. I wrote a comment on Shayla's but I'm a visual person so I wanted to show pics and give a fuller review, because there are downsides I wanted to mention before you get mad after buying for yourself. 1. Grandma Ginger Stories- My mom has been attending Ginger Yule's institute class for years. Ginger has 25 grandchildren that she tells stories to so she made CDs with these stories. She has two CDs with "stories that make you think" and two Bible stories CDs. My five-year-old loves these and quotes them all the time. I'm glad Emma knows her bible stories but of course the bible is a little violent and gets into heavy issues that create weird thoughts in a five-year-olds mind (like playing your drowning babies like the Egyptians). But it also has my daughter reminding that the Lord can interpret dreams (not Joseph of Egypt). 2. Leapfrog's Fridge Words- My mother-in-law gave this to us for Christmas. Emma's spelling list has totally taken off and she is a great reader that loves to find new words she can spell and read. I attribute this largely to this remarkable toy, although she's moved past three-letter-words. The toy has three settings: one that tells you letter names and sounds, one that allows you to make your own words, and one that gives you words to spell (and helps you along the way). So even, my little boys can get something out of it. I also appreciate that they use lower case letters because that's what kids actually use when they read and write. The only downside I can think of is finding the letter magnets on the floor all the time (which is why I keep mine on the metal file cabinet in the corner instead of the fridge). 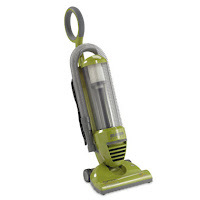 3.Eureka Optima Leightweight-This vacuum is leightweight but powerful. Small and light, so I am more inclined to pull it out several times a day to clean up after all these kids. I love that it works on my hardwood floors too and the setting is just an extra flip of the power switch at the top of the vacuum (instead of adjusting the wheel at the base). It also has a hose with a couple of attachments. The handle's height is adjustable so it's easier to store and I can make it short enough for the kids to vacuum (and since it's leighweight they can handle it). It's bagless and easy to open but the filter on the top of the canister gets yucky and is a pain to clean. My other issue is that the cord is too short so I have to keep switching outlets, but I guess less cord means less to wind up and more compact. Oh, it is kind of loud too but hey, it's a vacuum. Overall, I like this little machine. I have that vacuum too and I LOVE IT!! Seriously, it makes me so happy just looking at that cute little circle handle. . . best vacuum invention ever! Oh, and did I mention that it works better than my $300 one? 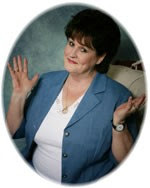 I've heard you talk about Grandma ginger before - can you order her cd's online?? I'm also a big fan of leapster for all the same reasons. Good post. Click on the Grandma Ginger picture in the post to get to her webpage. Each of her CDs are $9.95plus shipping and handling. My mom got Brighton the Leapfrog Fridge Vehicles set. It is a lot of fun. Hopefully one day I can get him interested in the alphabet (no luck so far). 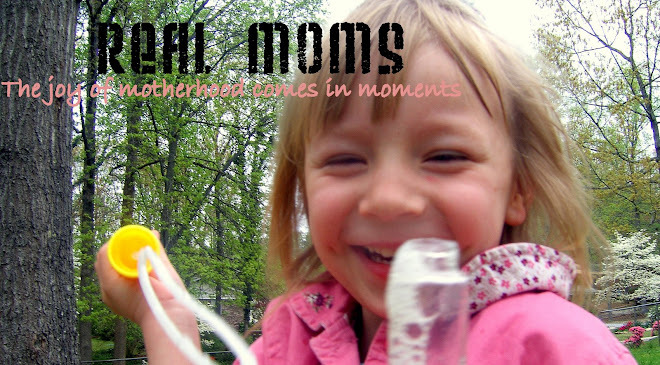 Let's hear it for real moms! Moms who are shuttling school kids, potty-training, and nursing at the same time. Moms who know raising kids is a full-time job! Moms who use creative solutions to make their dollar last. This blog is for you, a place to share ideas, find solutions, and know that you're not alone. Consider it your online playgroup. Take advantage of the search feature and leave comments.